Produced from the high-quality raw material, our eco-solvent printings are best in the market. You may not stop global warming but you are at least not making it worse by choosing our eco-solvent printing. 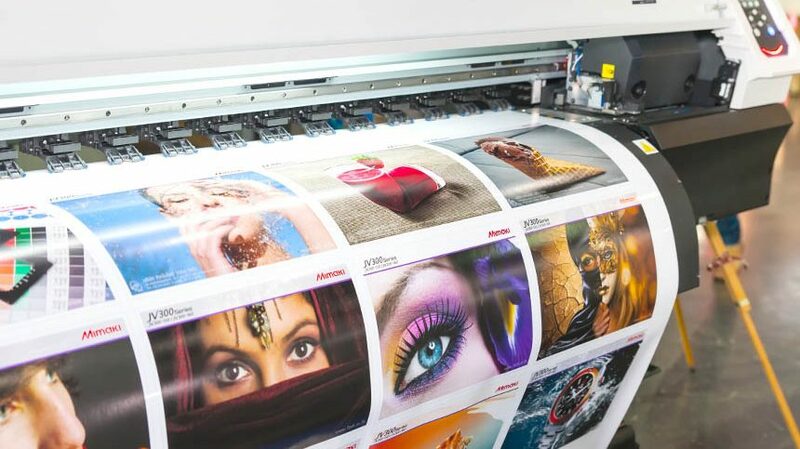 Eco-solvent printing is a very popular choice for the promotional banner, vehicle wraps, large format printings or outdoor applications and advertisements. The printing process is also eco-friendly and clean. And we provide you with the best quality with even better deals. checkGives you exactly what you asked for, or maybe even better? checkProvides you tailor made, weather proof, high resolution flexes printed to perfection? checkIs trusted by many leading organizations all over the city? checkDoes all this for a minimum price? Everything you asked for – We aim to deliver your requirements exactly as you need them. We listen to you, understand your requirements and deliver perfection. Best deals in town – we quote the biggest deals for you at the best price. You before us – We keep your requirements and demands above anything else, and we do everything to fulfill them.